Vivienne Wong of The Australian Ballet pose for us. Yes, The Australian Ballet!! It doesn’t get better than that! 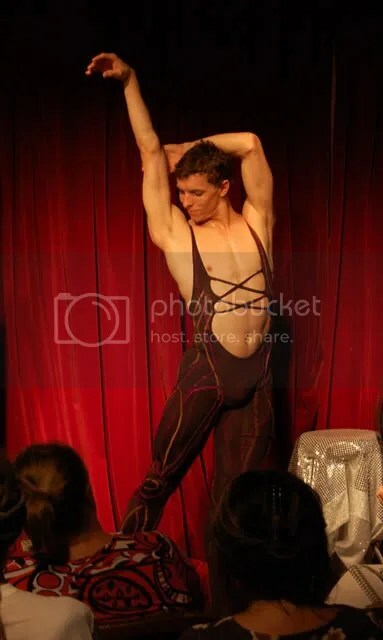 We were treated to an original piece choreographed by Kevin and Vivienne especially for Midsumma Dr Sketchy, with original music composed by another fabulous member of the Ballet, Simone Pulga. Thank you to The Butterfly Club, Sarah Lea, Kevin, Vivienne, Simone and The Australian Ballet for a truly memorable Dr Sketchy’s Midsumma event.